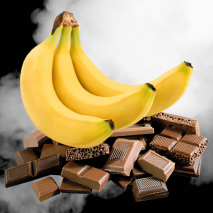 A smooth vanilla e-juice that doesn’t over power the taste buds. 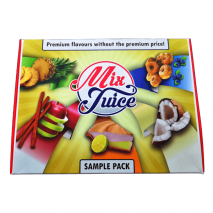 Perfect for mixing with other flavours to create unique ice cream or milkshake blend. 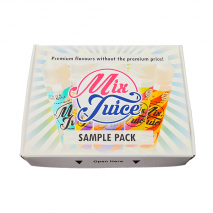 Another completley moreish 99p e-liquid. 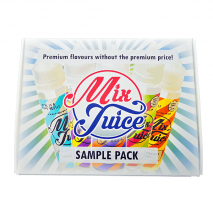 One of our more versatile flavours, Very Vanilla e-liquid is great for mixing with other flavours to get a ice-cream like depth to your favourite flavours. 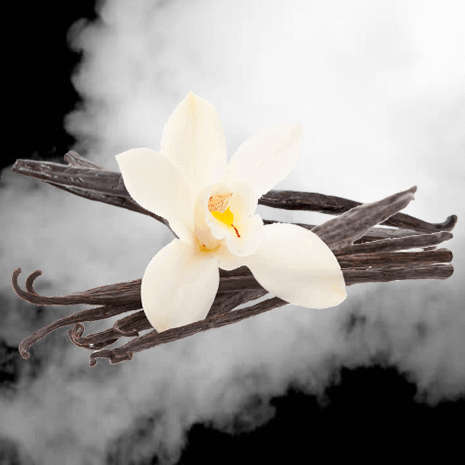 Upon inhalation the smooth vanilla vapour tastes great and doesn’t overpower the taste buds. The throat hit is similar to that of a cigarette and exhaling is just as pleasurable. 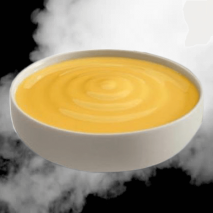 Whether you’re new to vaping or not, the Vanilla flavour is one to always have to hand and it’s great at producing massive vapour clouds too! I ordered 2 bottles at first, as due to the price I was quite sceptical. Once they arrived I was over the moon. Elite is quite an apt name for this brand as the more I try, the more I enjoy. 99p a bottle is a bargain.